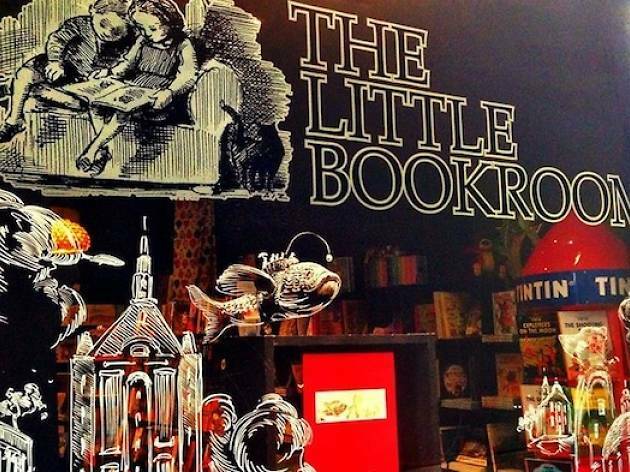 Bookshops are magical places, and the Little Bookroom is a fine example of providing that magic to adults and children alike. 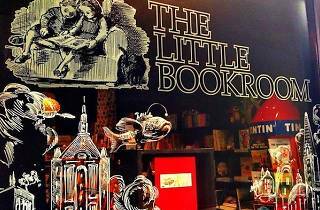 Stocking everything from picture books for toddlers to young adult fiction, comics, graphic novels and a carefully curated range of fiction and non-fiction for adults, the Little Bookroom has been supplying tomes to locals since the 1960s. Card use is encouraged, with no minimum spend or extra fees for card use.